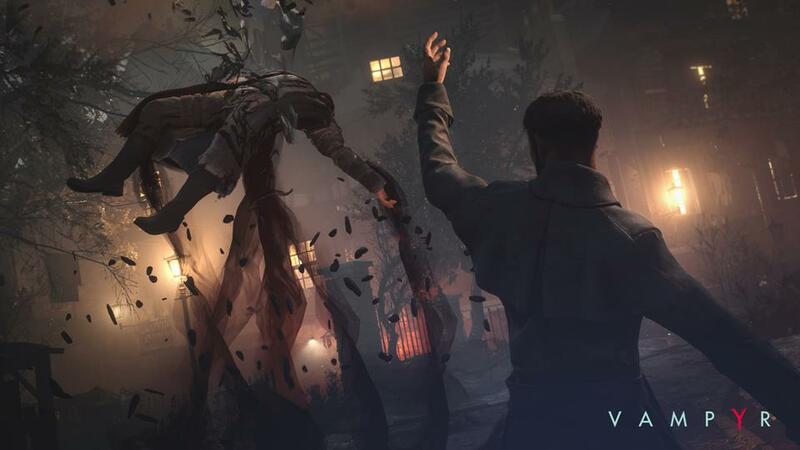 Focus Home Interactive and Dontnod’s action RPG based on vampires, called… Vampyr… apparently turned out to be a success for the both of them. Focus Home Interactive announced that the game has sold 450,000 copies across the PS4, Xbox One, and PC worldwide in its first month on the market. Given that they once said that the game would need to sell 500,000 copies to turn a profit, it seems like it is off to a rousing start for them already. Of course, the success should not have come as a surprise to anyone- the game ended up reviewing well, and ended up charting well in France, Germany, and the UK. Presumably, it did well in the US too, though we won’t know until we have the official NPD numbers for the month on hand. If you haven’t already, do go ahead and check out Vampyr. It’s totally unlike anything Dontnod has done before, and a great throwback to classic cRPGs. It’s available now on PS4, Xbox One, and PC. Which of Nintendo’s Promised Future Switch Exclusives Could Release in 2019?